Expert Machine Repair and Sales is a family owned business started in 1972 by Ron Novak. Jeff Novak, Ron’s son, worked side by side with his dad learning the trade of machine repair and rebuild since he was a child. The daily operation is now run by Jeff. The long tradition of hard work and customer satisfaction, started by Ron, continues today with the next generation of family at Expert Machine Repair and Sales. Ron still has an active role here, making his years of experience and expertise available to his son whenever needed. 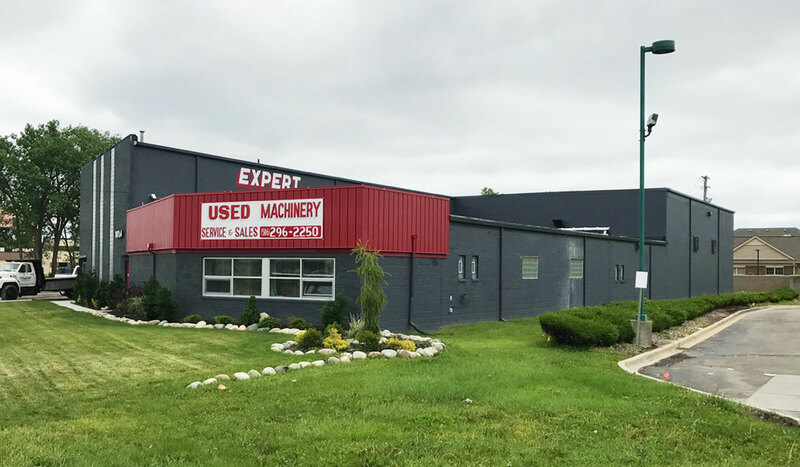 With Jeff at the helm, Expert Machine Repair and Sales has expanded the business to its current level. Jeff recognized the need for affordable used machinery for manufacturers to stay competitive in the current market. Our sales staff has over 40 years of combined experience. Expert Machine Repair and Sales will work with your company to help solve any equipment needs or problems you may have. Our service personnel are all highly skilled craftsmen, ready to respond to your machine problems with the urgency you should expect. You are invited to come and visit our facility. References are available upon request.